Learn about Giotto and how to draw fabric. 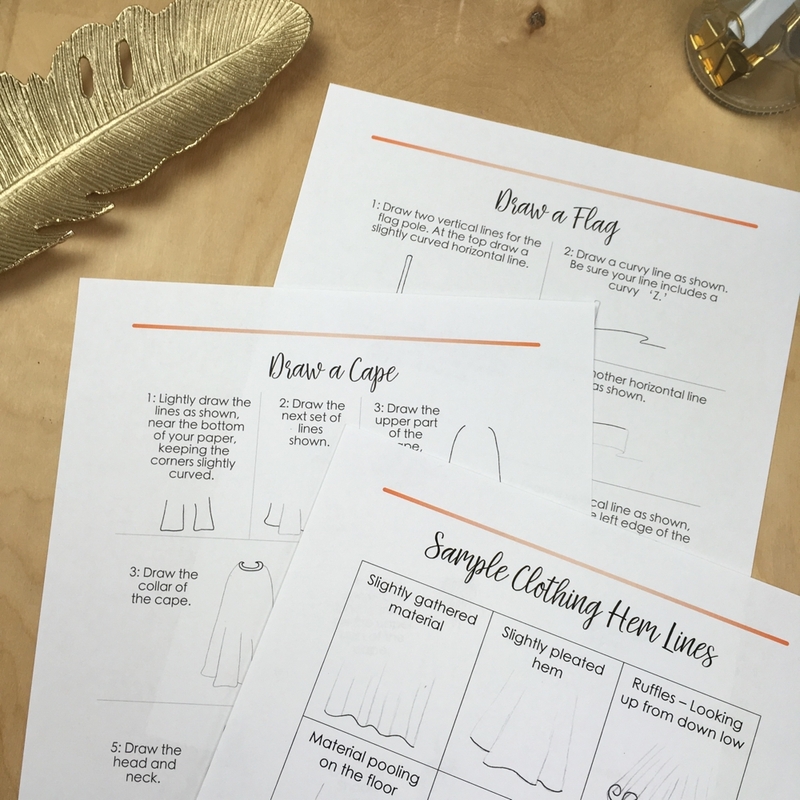 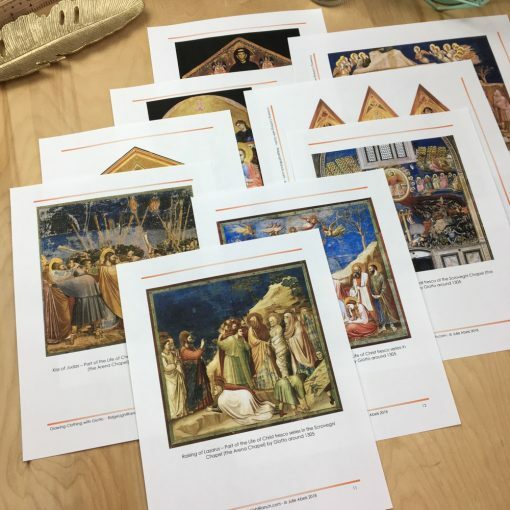 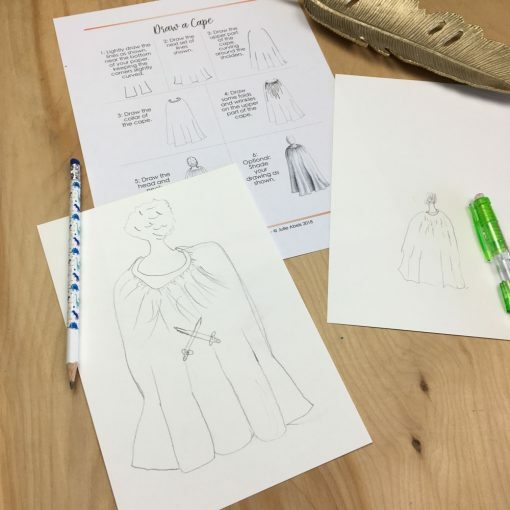 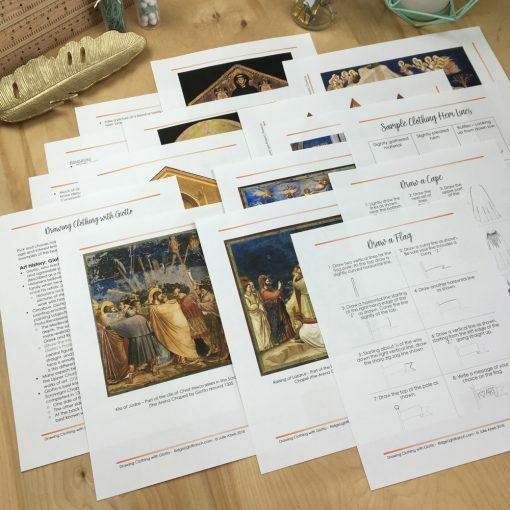 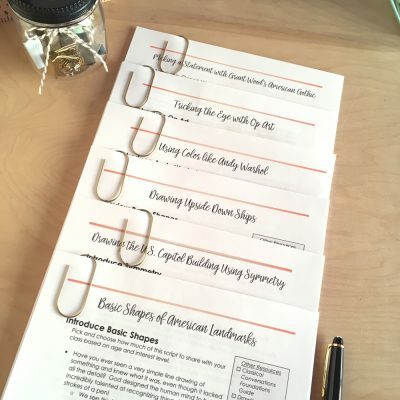 This lesson plan gives students the opportunity to learn about Giotto, the Father of Renaissance Art, while they draw the back of a man in a cape, noticing how cloth folds and lays. 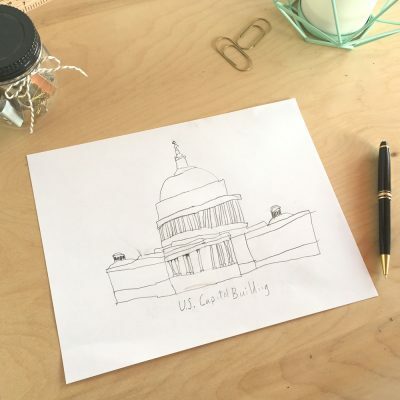 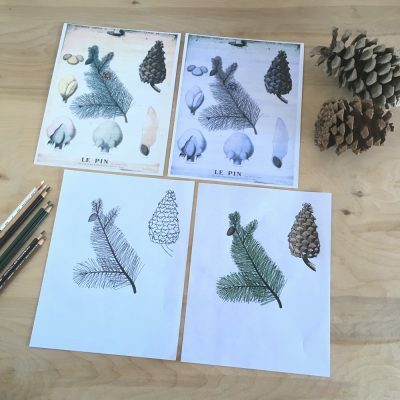 Since we study Ancient History through Renaissance History in cycle 1 of Classical Conversations, this project works great for the cycle 1 week 13, 30 minute art project.